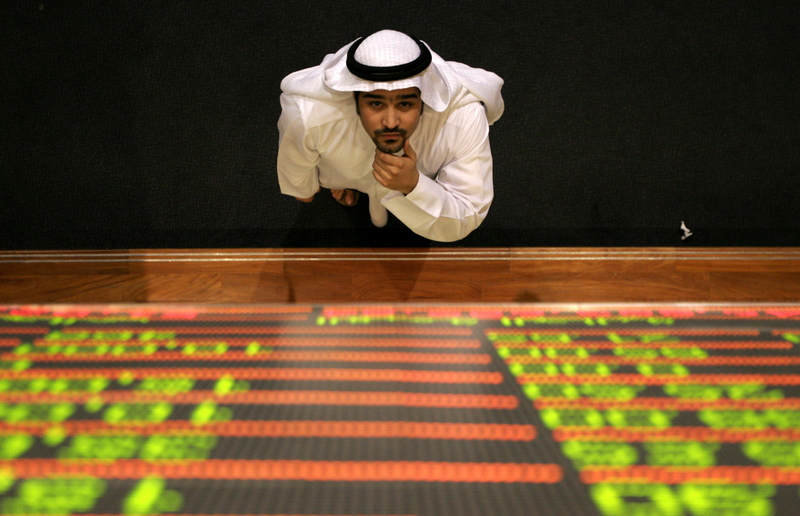 The Abu Dhabi-listed company wants to restructure $700 mln of Sharia-compliant bonds, claiming they no longer conform to Islamic law. Creditors have a slim chance of recovering their cash. The arbitrary change exposes the hidden risks in this rapidly growing corner of finance. Abu Dhabi-listed Dana Gas said on June 13 that two sukuk with a combined face value of $700 million are non-compliant with Sharia law, as part of an effort to restructure the bonds. The announcement has raised concerns that other issuers of Islamic debt could use new interpretations of Sharia law to force bondholders into restructuring. Dana has struggled to obtain payments from its assets in Egypt and Iraq's Kurdistan. With a cash balance of just $298 million in March, it had been expected to have difficulty redeeming its sukuk, which are both due in October. The company has proposed to exchange the sukuk into a new Sharia-compliant instrument, which would have a tenor of four years and confer rights to profit distributions at less than half the rate of the current bonds.